The orientation competition for “Plovdiv” Cup 2018 is included in the calendar and is organized under the aegis of the Bulgarian Federation of Orientation. More than 250 competitors from more than 20 sport clubs from the whole country took part in it. Elite competitors such as Antoaneta Dyaksova, Stefaniya Dimitrova, Boyan Ivandzhikov, Nikolay Dimitrov and Zdravko Taralov competed along the “Plovdiv” Cup routes. The competition consisted of several stages. 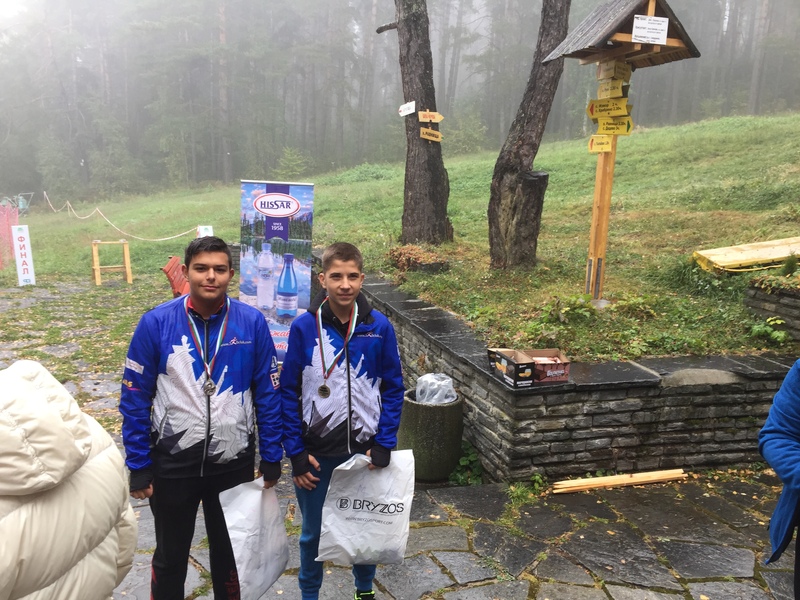 It started on 29 September with a sprint on Mladezhki halm hill. 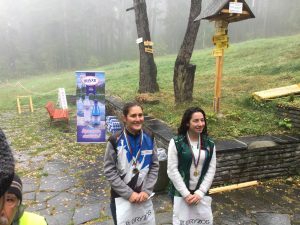 On 30 September the competition continued with medium distance in the region of Hizha Zdravets hut in Rhodopi Park. The “Living water” brand was specially secured for the competition. 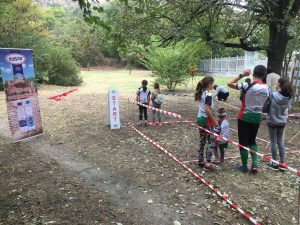 All participants could quench their thirst and freshen with a bottle of “Living water” while covering the tracks. This water is of extremely low mineralization – just 10mg/l. The mineral salts get filtered from the crystal clear waters via the reverse osmosis method which removes 90% of them. Thus the “Living water” brand is the right choice for every day consumption or during sports. 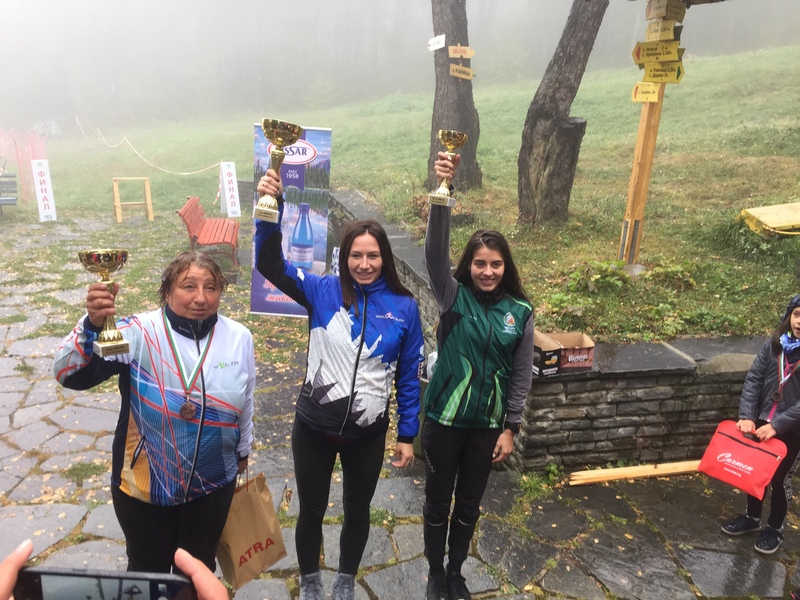 “Hissar” Cup has elicited great interest among the lovers of the aristocratic sport in Bulgaria. Hard-fought races and tension characterized the spectacular competition. The category 4-year-old horses was won by an amateur. 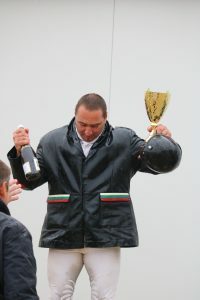 Strahil Angelov and he displayed exceptional tandem with his horse Podos and finally won the cup, leaving behind top riders from the national team. 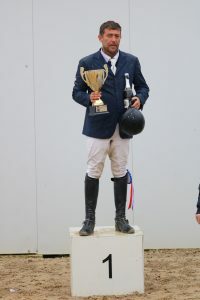 Second came Kalin Nedelchev and third – Angel Nyagolov with his horse Shalom. 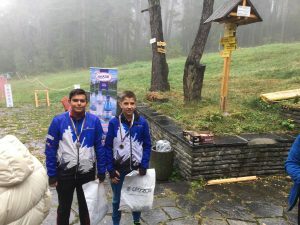 Among the amateurs, Boyan Tsonev won the “Hissar” Cup followed by Stanimir Vasilev and Petar Cholakov remained third. The winners among the children were singled out following barrages. 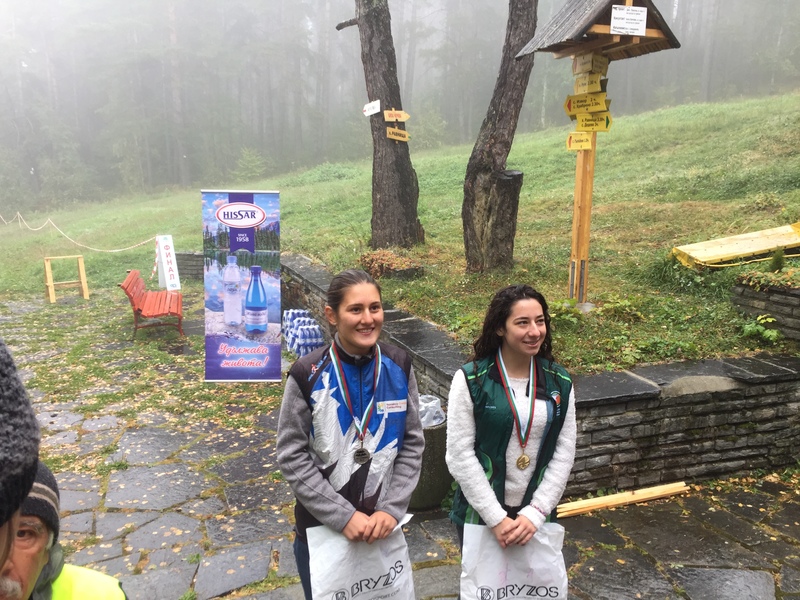 Aya Miteva remained second despite her exceptionally fast riding following a mistake. Finally Ivet Georgieva with horse Winchester Van De won first place with a faultless and confident ride and Mikaela Doneva with horse Farina remained third. 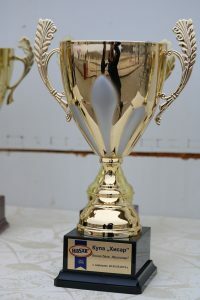 Almost 200 starts per day and competition for the record prize fund – this is scheduled for the last weekend of September in the riding school next to the village of Tsaratsovo. The prize-winners at the forthcoming competition will divide among themselves an unheard of prize fund. 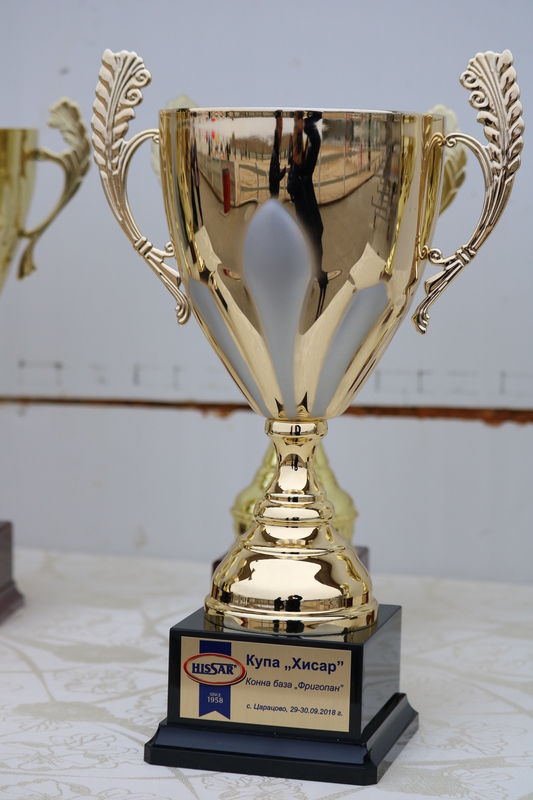 The village near Plovdiv will host the jumper competition for “Hissar” Cup and “Krassi” Cup. The event will take place at “Frigopan” riding school and the amount which the participants and prize-winners will divide between themselves is 16 700 BGN. 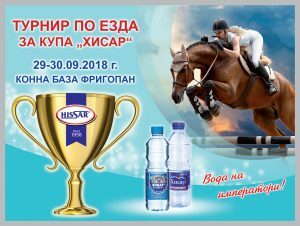 The riding school in Tsaratsovo can accommodate 800 spectators and it is expected to be full for the jumper competition for the “Hissar” Cup and “Krassi” Cup on 29-30 September. “The equestrian sport teaches love to animals and discipline. Few people are aware that riding and horses help children overcome tragedies more easily. Being involved with equestrian sport helps children disregard problems and not become absorbed in them. 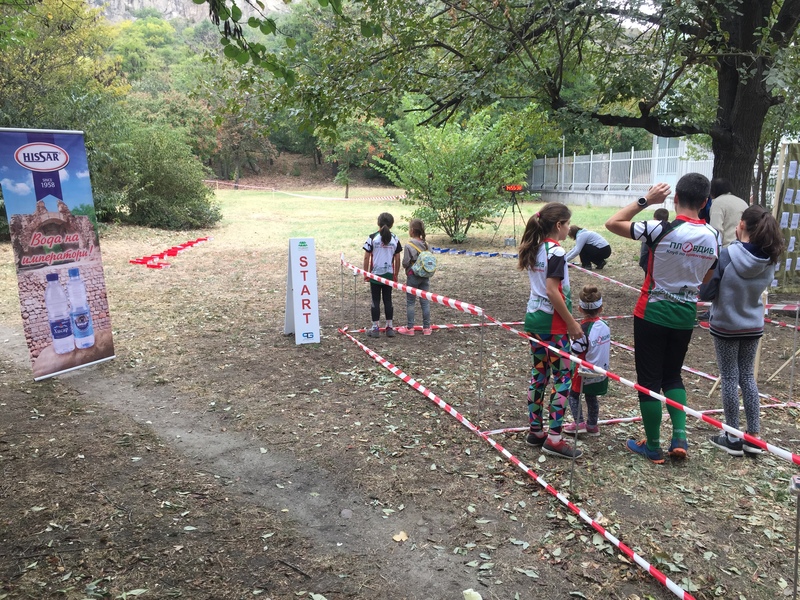 It is very important to know that riding is an irreplaceable rehabilitation for ill kids,” explained the owner of the riding school in the village of Tsaratsovo, Dimitar Angelchev. The relieving and convalescent effect are the favorable effects from being in contact with the horses. At the same time riding is one of the sports where the most complex physical strain is exerted. 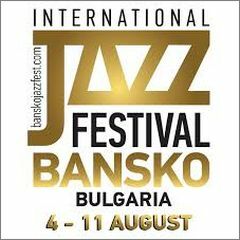 The 21st International Jazz Fest has started in Bansko and will continue until 11th August. The participants in this year’s edition – Chiara Pancaldi, the phenomenal saxophonist Dmitry Baevsky, the British pop jazz group Matt Bianco, all grip the attention of thousands of fans. Jazz groups and performers from Serbia, Italy, Ukraine, Germany, Belgium and China will perform on the open stage of the central square in the town resort. Axel Zwingenberger and Ladyva, known as the best Boogie Woogie performers, gave a show/concert on two grand pianos. This is the third year in succession that “Hissar” mineral water supports the biggest summer music forum in Bulgaria. The great popularity which the festival has gained among specialists and fans all over the world has turned it into one of the biggest international cultural events in the Balkans.